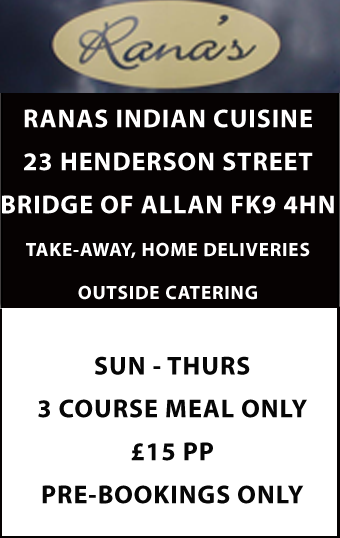 Ranas in Bridge of Allan. Rana Bassi and his son, Simon, run this authentic indian restaurant. 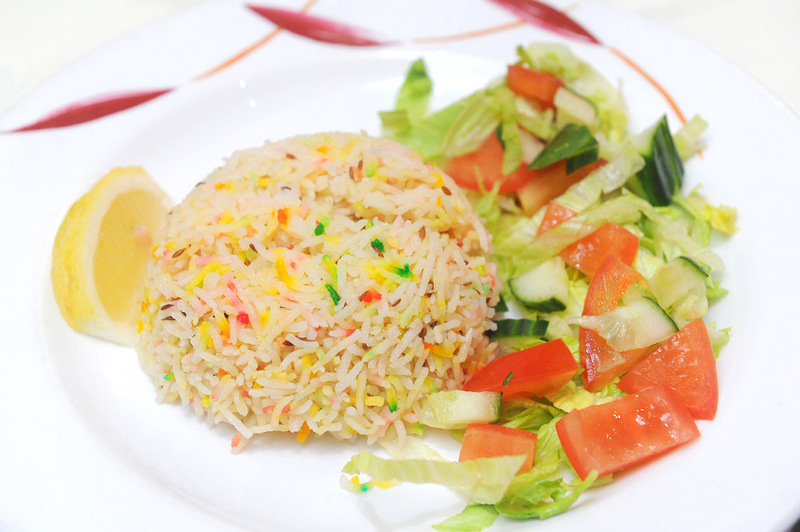 The family have been in the restaurant trade for many years, and produce excellent Indian food with influence from the Punjab.